Adamsburg and Community Volunteer Fire Department responded to a motor vehicle collision on Brush Creek Road, Hempfield Township. 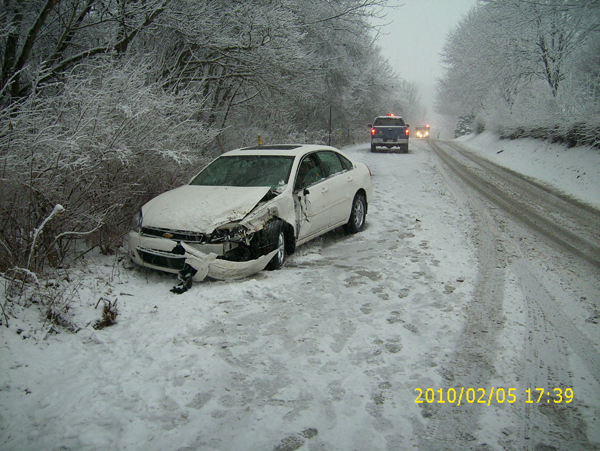 Upon arrival found one vehicle that slid on snow covered roads into another vehicle. No injuries were reported in this collision. 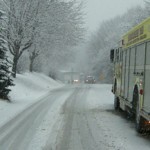 This is the second heavy snow fall of the season and travel is hazardous. 6″-14″ of snow is expected across the region in the next 24 hours. 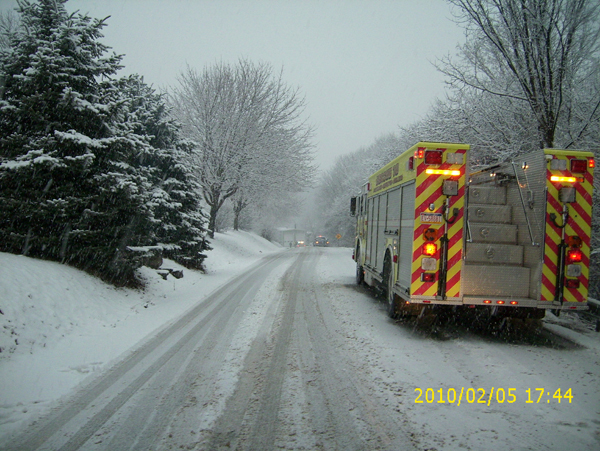 Since travel will be hazardous, and we ask that you stay home until Penn DOT and the Hempfield Department of Public Works is able to make travel safe again. 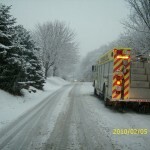 Posted in: Engine 10, Motor Vehicle Collision, Rescue 10, Weather Related.